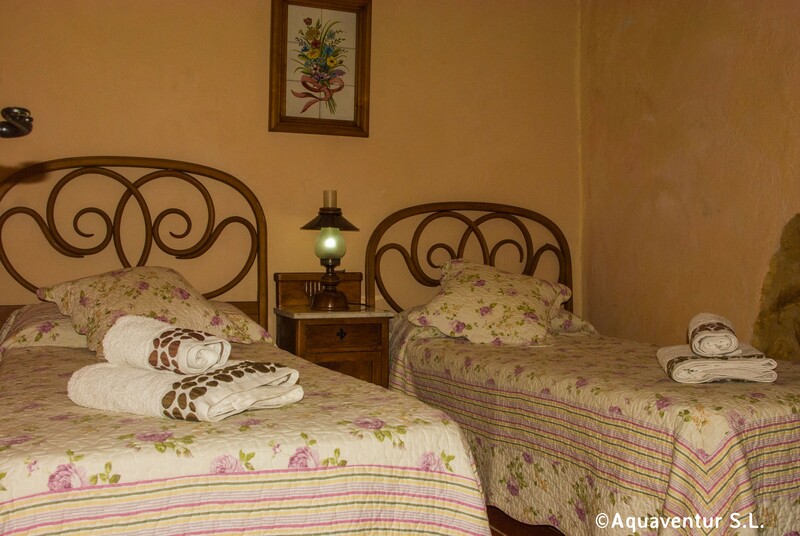 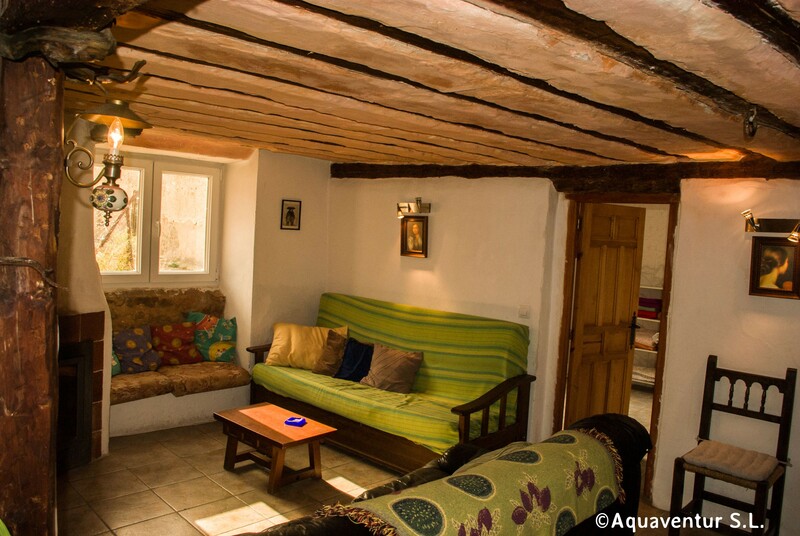 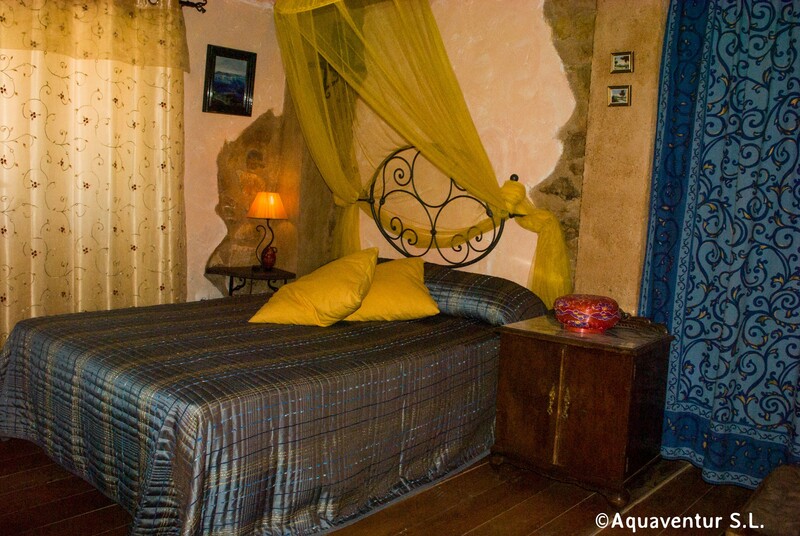 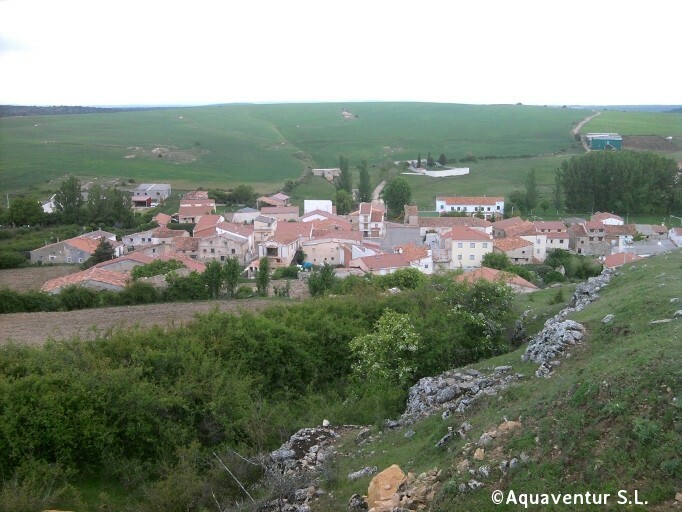 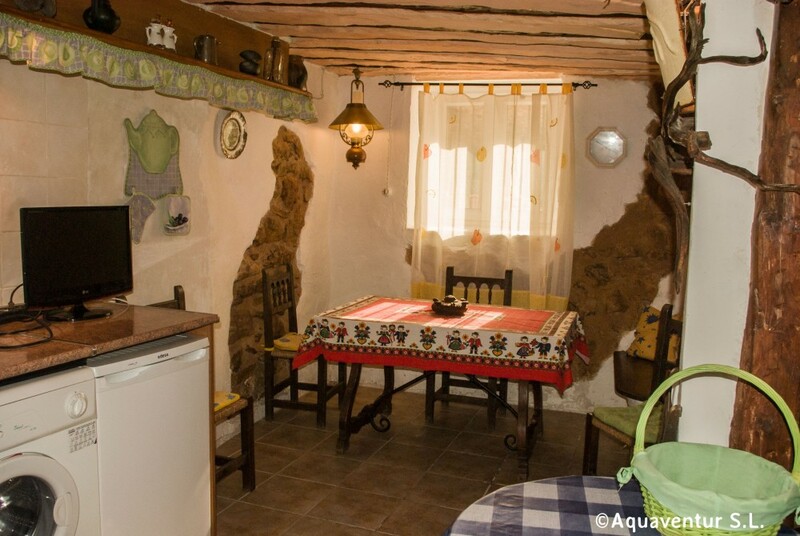 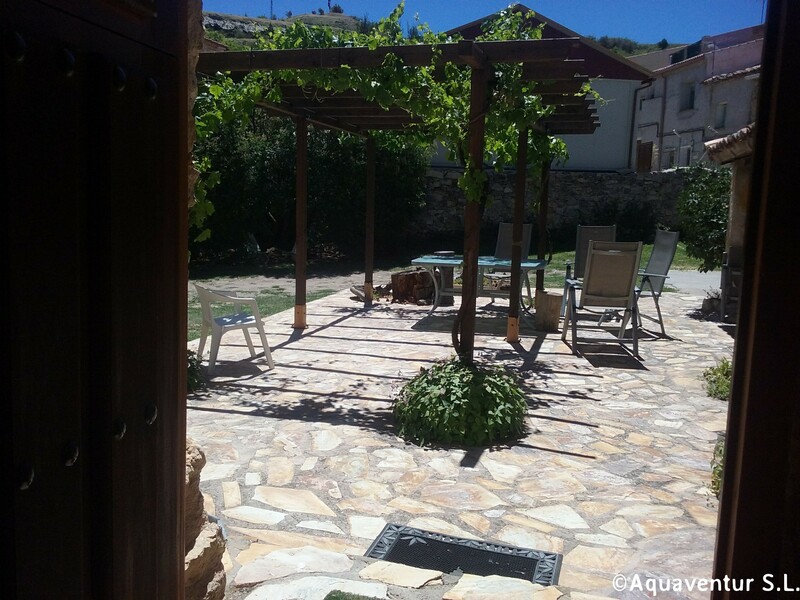 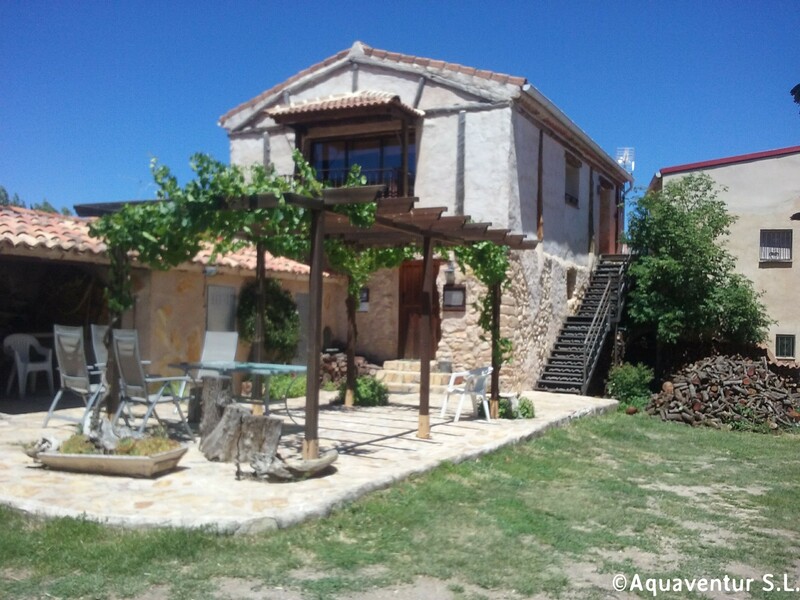 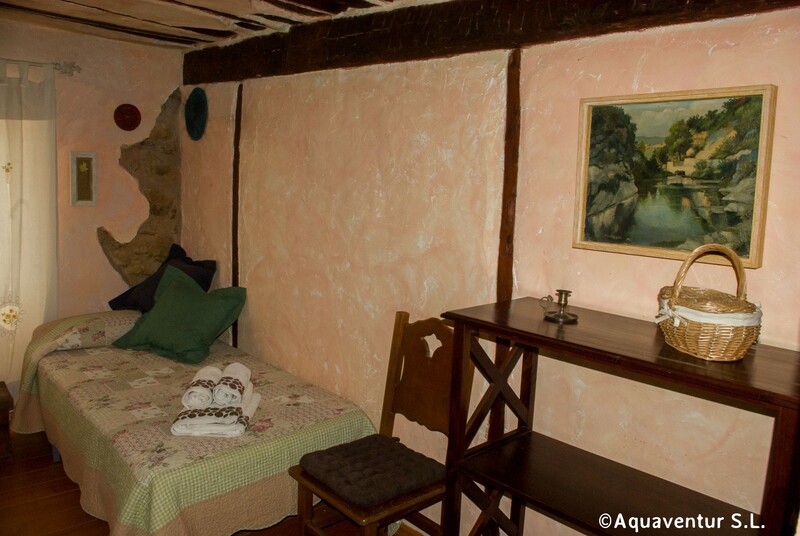 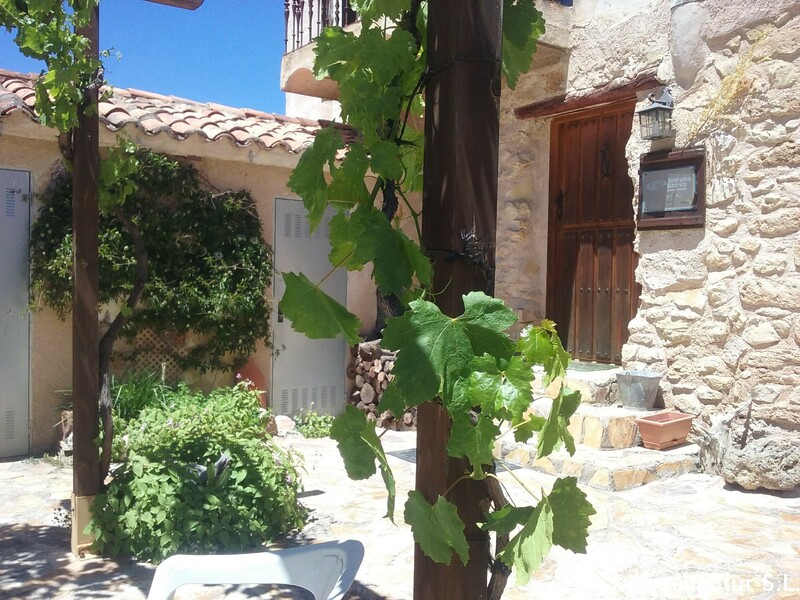 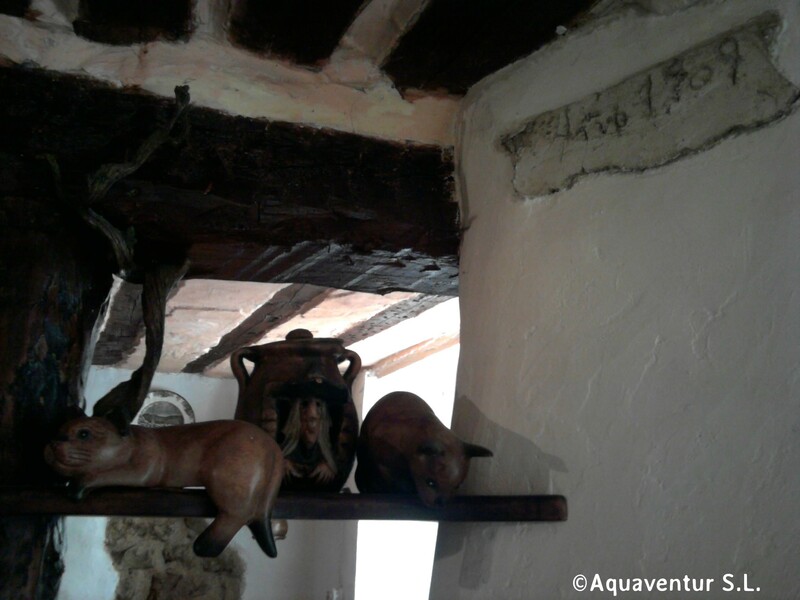 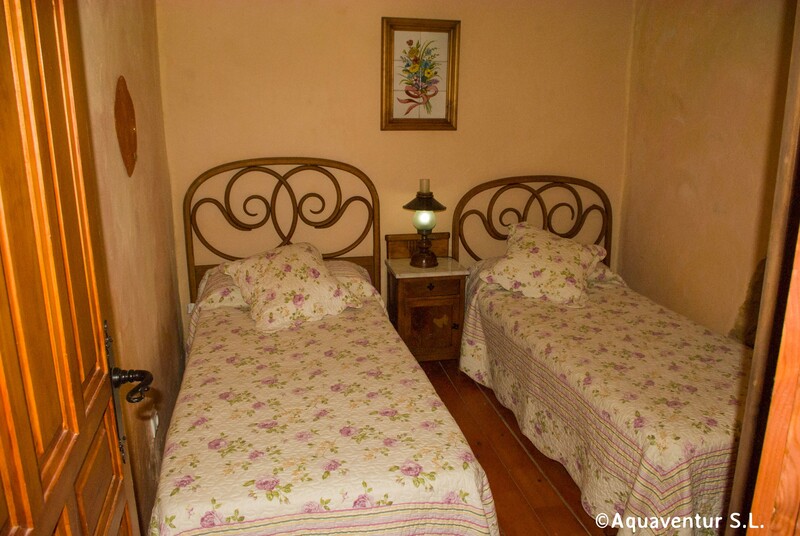 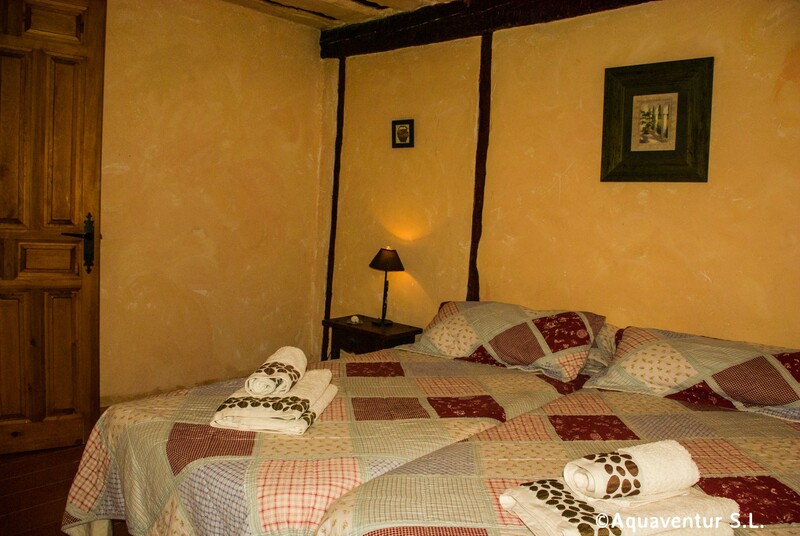 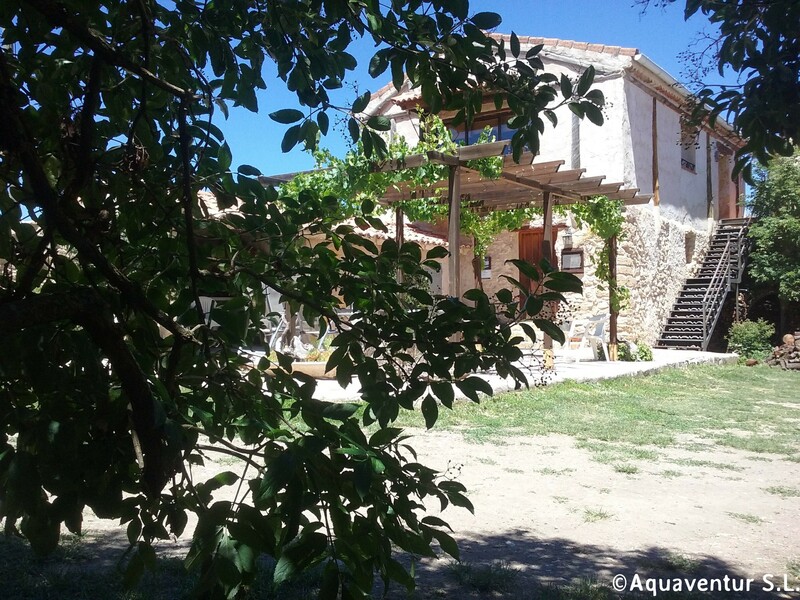 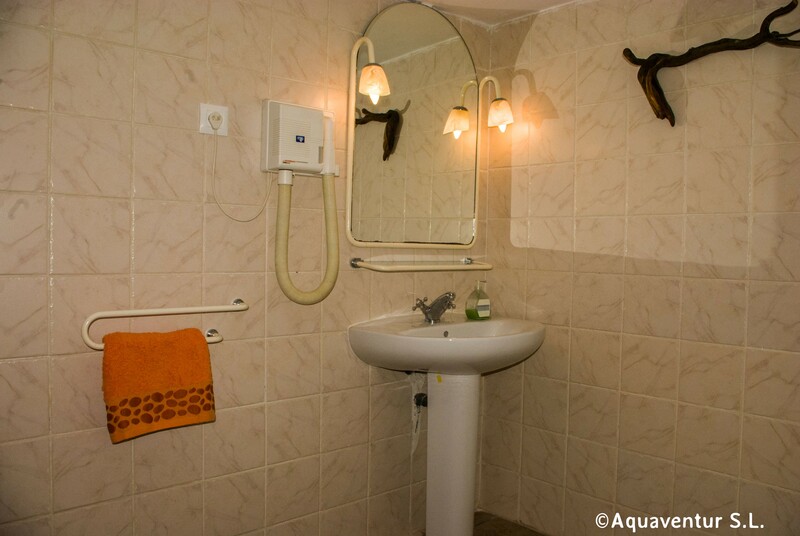 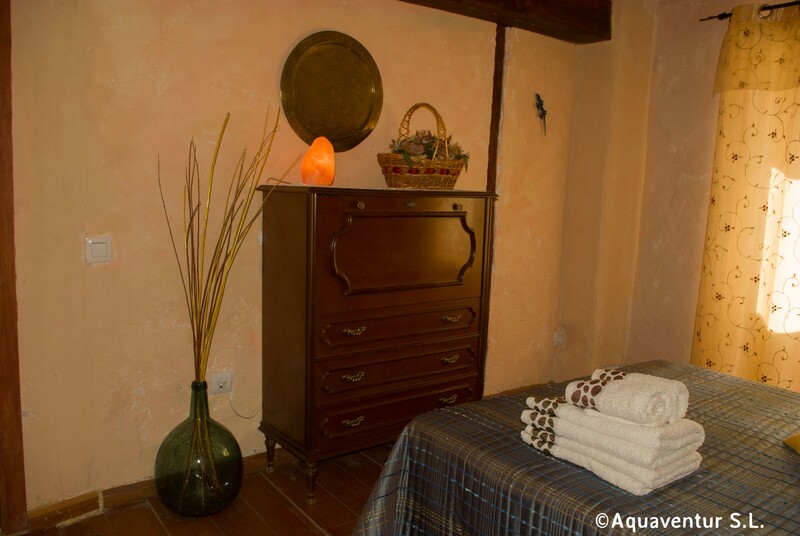 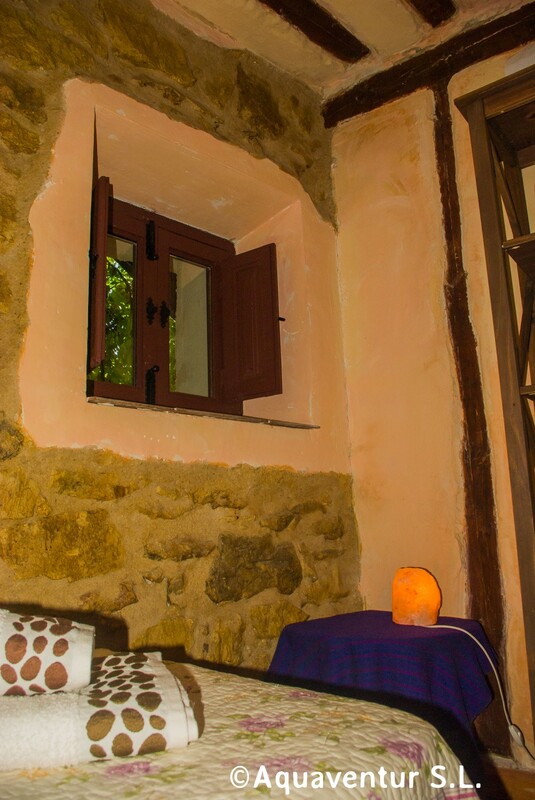 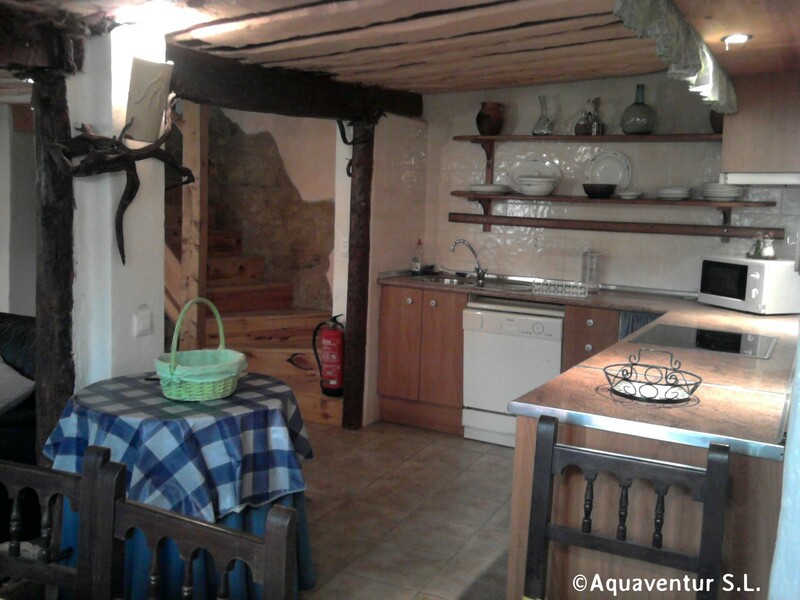 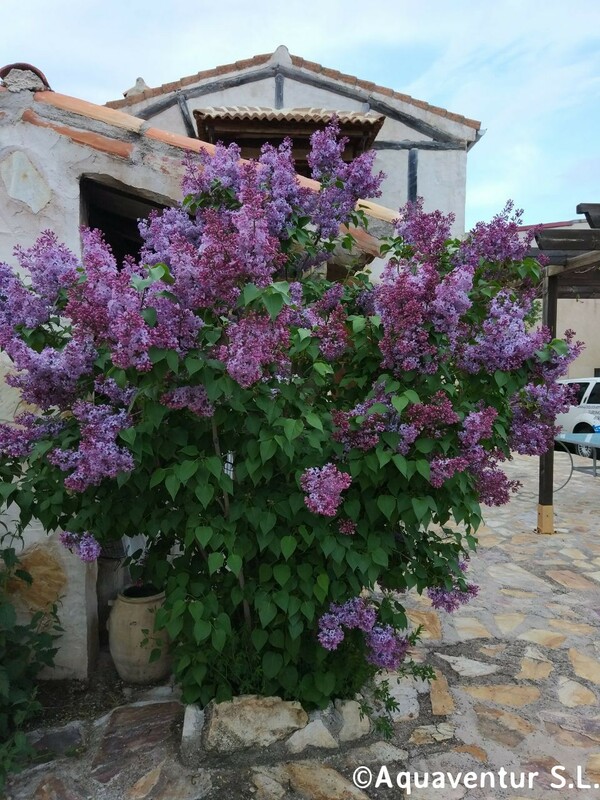 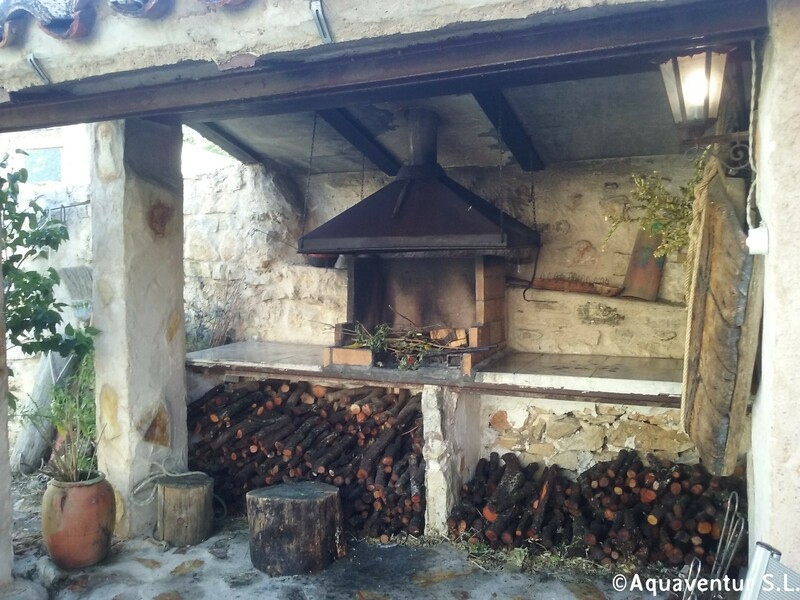 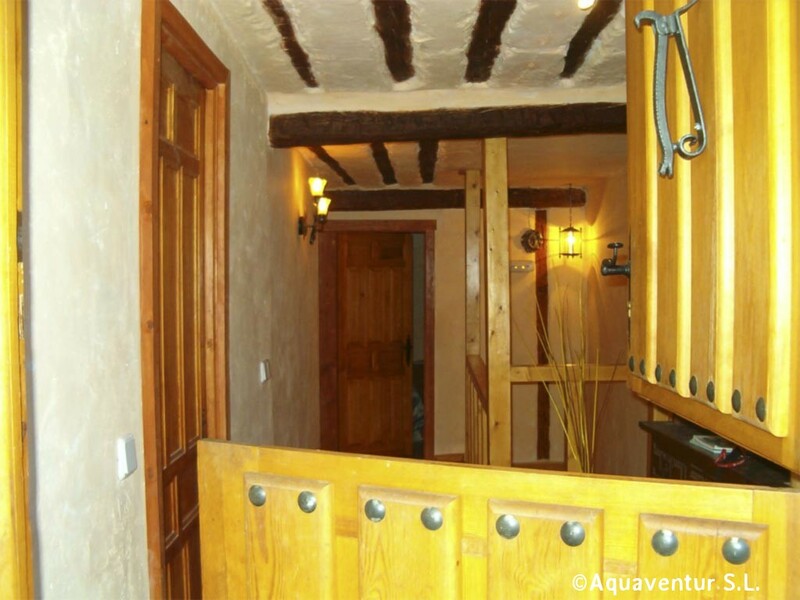 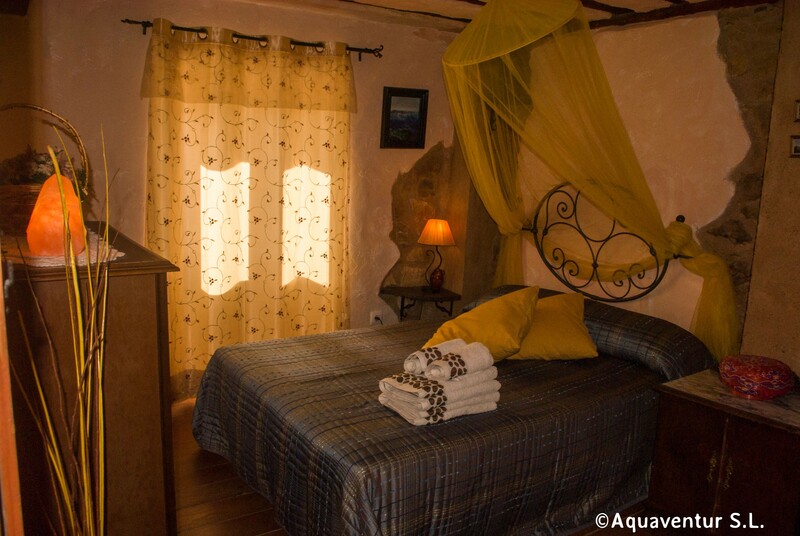 In this rural accommodation the lovers of nature will enjoy the wonderful Alto Tajo. 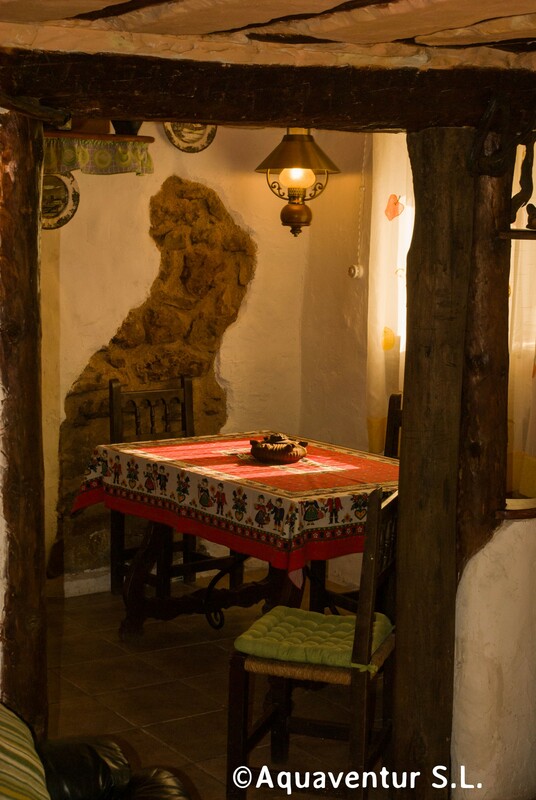 The house, that keeps the charm of a 19th century building, has been restored so you can make yourself at home and we can share with you this Activity Center. 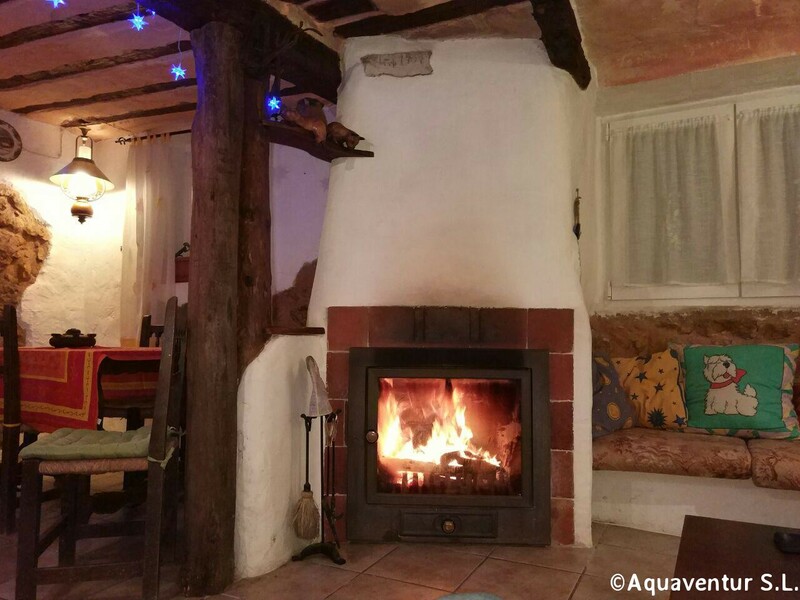 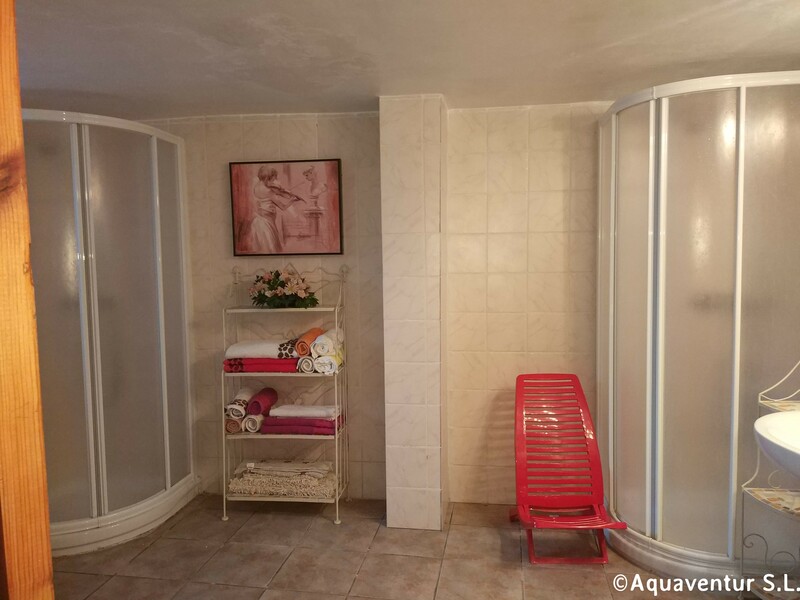 Located in Taravilla the house is equipped with: a dinning room with fireplace, firewood, heating, television, Wii, a kitchen (glass ceramic, oven, washing machine, dishwasher, fridge, microwave oven and kitchen utensils), household items (sheets and towels). 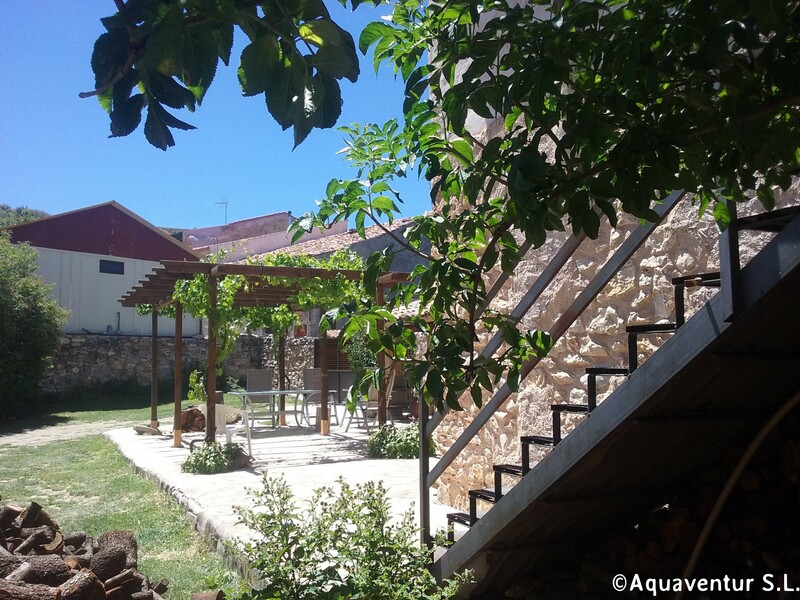 On the outside the house has a barbecue and a terrace. 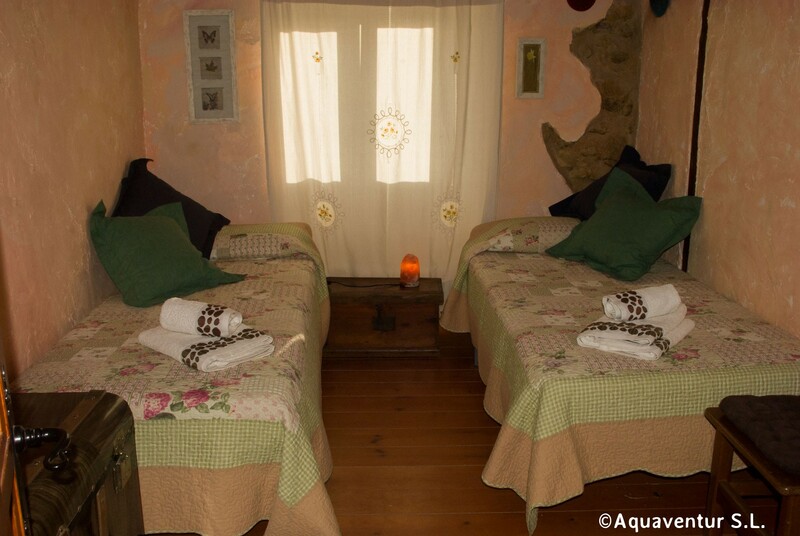 Especial Offer! 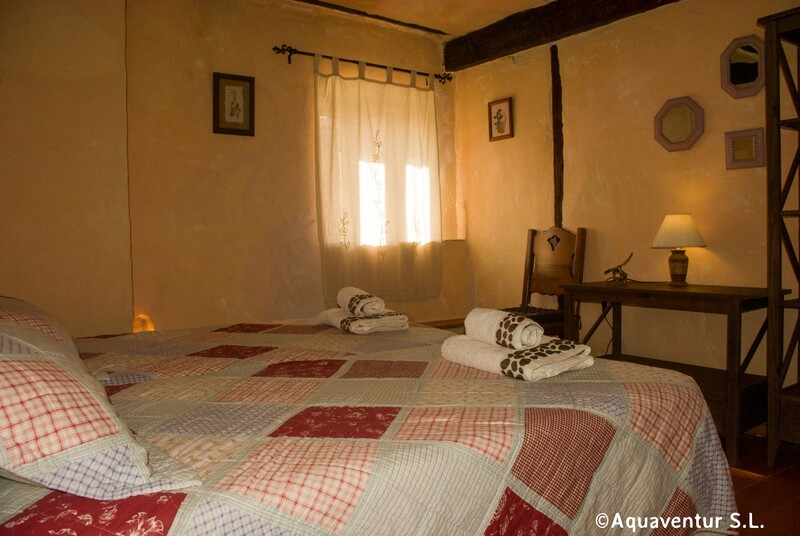 Because of the global financial crisis we offer a special price in all our activities if you decide to stay in our rural cottage.